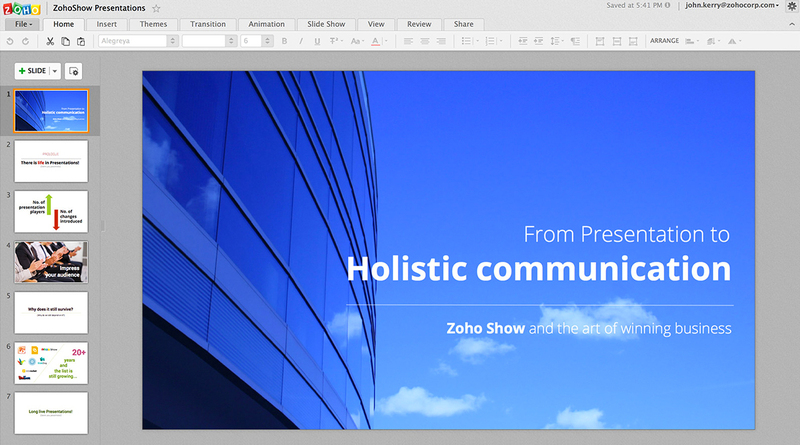 with your teams, in one integrated suite of apps—Zoho Workplace. 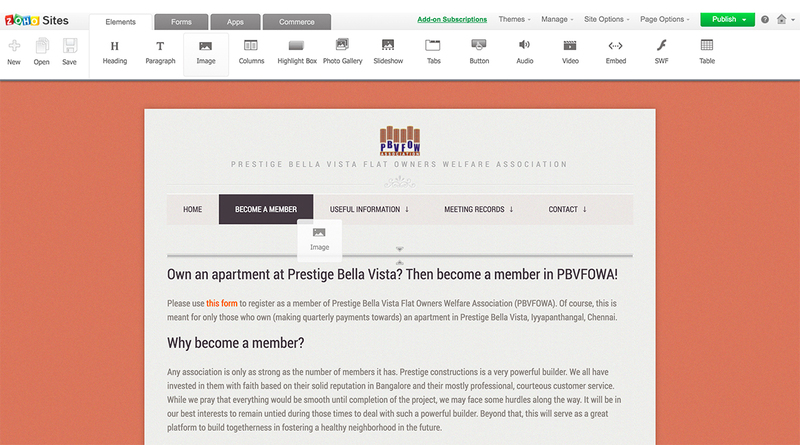 …with our online office suite. Smarter way to tell stories. 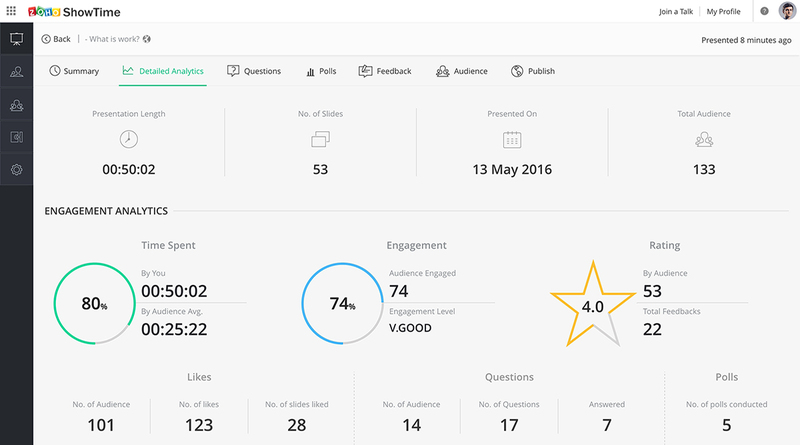 Build visually stunning presentations, let your team review them, and broadcast them in a smart way. 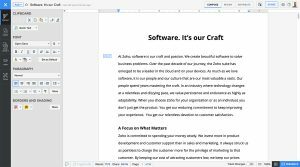 With its enhanced review system and minimalist UI, the all-new Zoho Writer puts group collaboration at the forefront of cloud-based work. 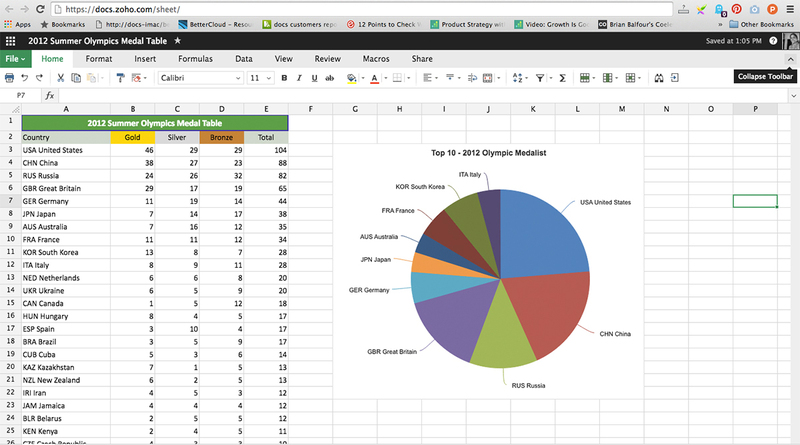 Create and edit word documents online with ease. …to divide and conquer any challenge. One place to create and save all your work, upload from Mail or your desktop, and share. …the key to success at work. 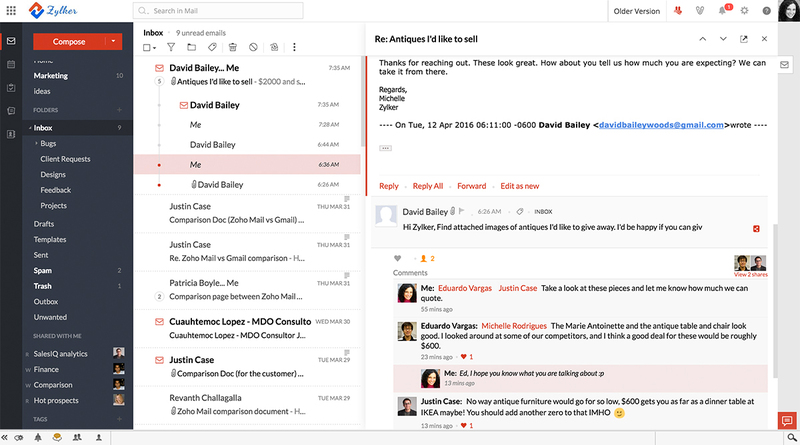 Email re-imagined for a social world. We’ve blended social media-style communication into business email – get the best of both email and social right in your inbox. Content and communications in one view. 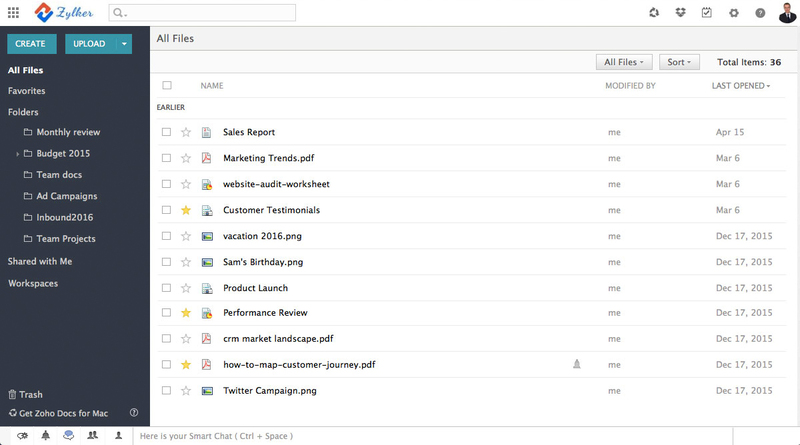 Instant message your colleague(s), exchange files and see quick previews – all in one pane. 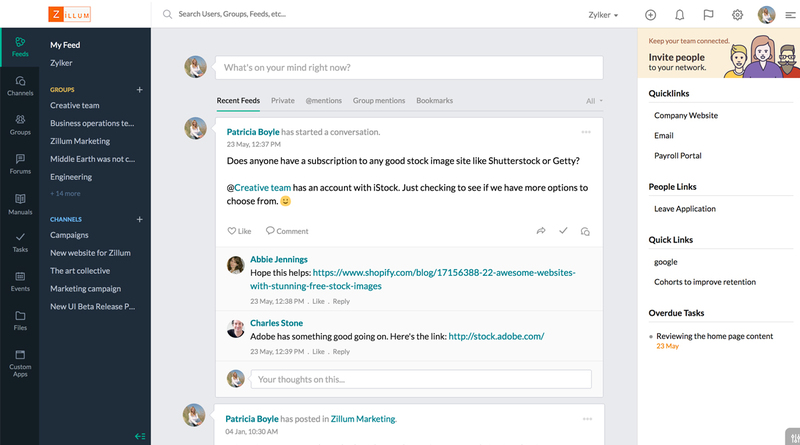 A team collaboration tool that brings people and the resources they need to a single platform. 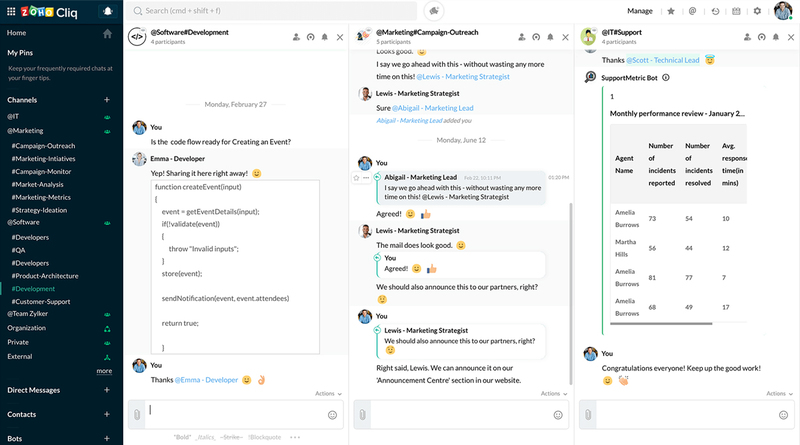 With a host of built-in tools and integrations with other apps, Zoho Connect simplifies your team’s work and increases productivity. from your phone or tablet. phone, and engage your audience.